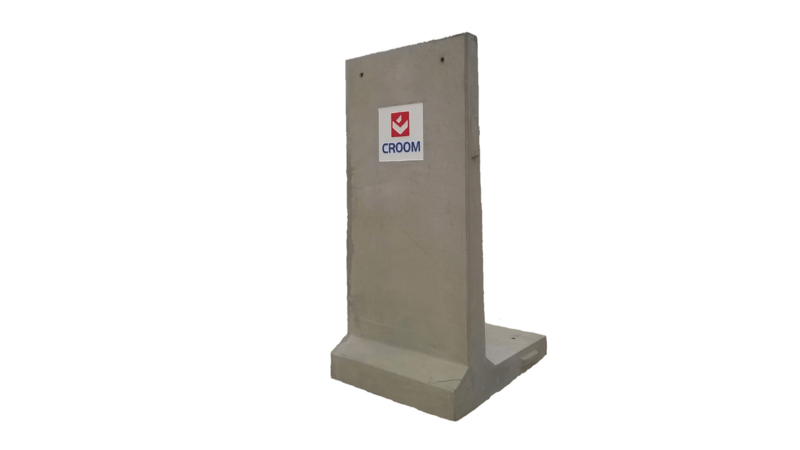 Croom Concretes Precast L-Wall units are ideal for forming both retaining and containing structures in residential, commercial, industrial and waste developments. 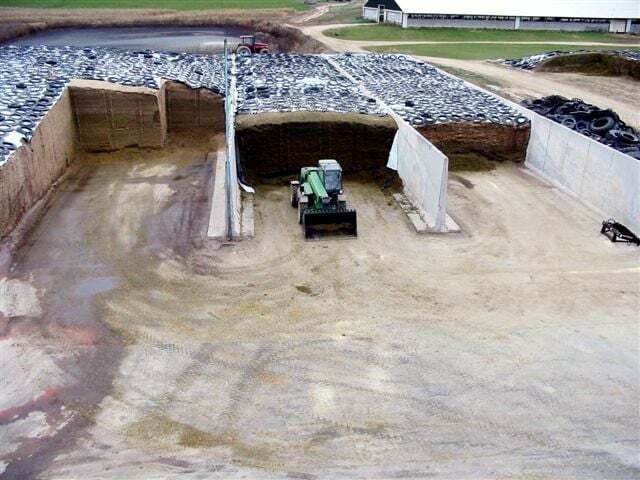 L-Walls are the ideal product where speed of installation is necessary. The offer a fast, cost effective solution to constructing retaining and containing developments. 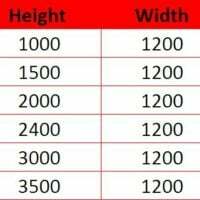 Standard sizes range from 1m high up to 3.8m high with a width of 1.2m for all units. Anchors comprise of H.20 high yield deformed bar and two part polyester resin mortar, used in accordance with the manufacturer’s instructions. 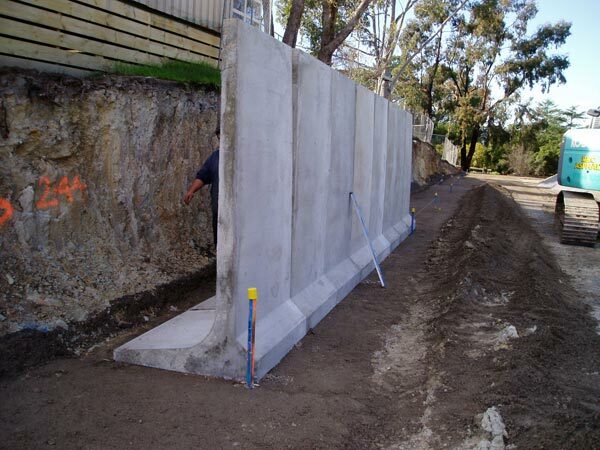 Position the retaining wall units onto the concrete foundation and align using a mortar and shims as required. Using the 30mm diameter holes in the unit base as a guide to drill into the foundation to the required depth. Pour the sufficient mixed resin into the hole first then insert the H.20 bar so that it is just below the surface of the unit and completely encapsulated the resin. Create storage bays without imposing a load to the building frame.